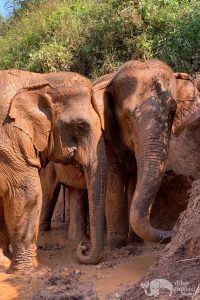 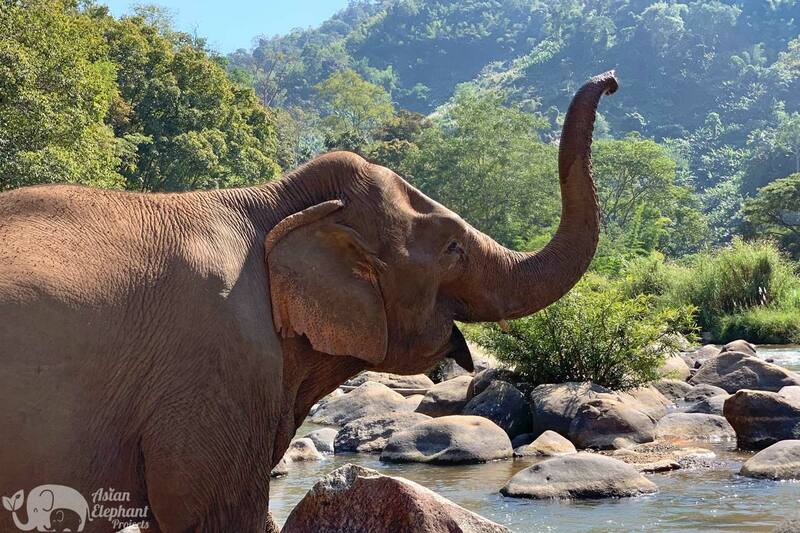 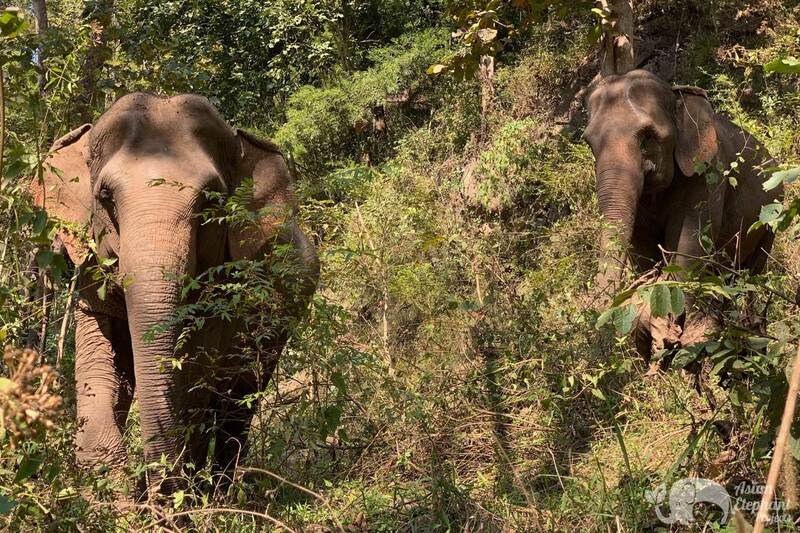 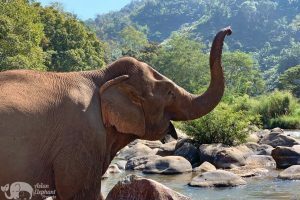 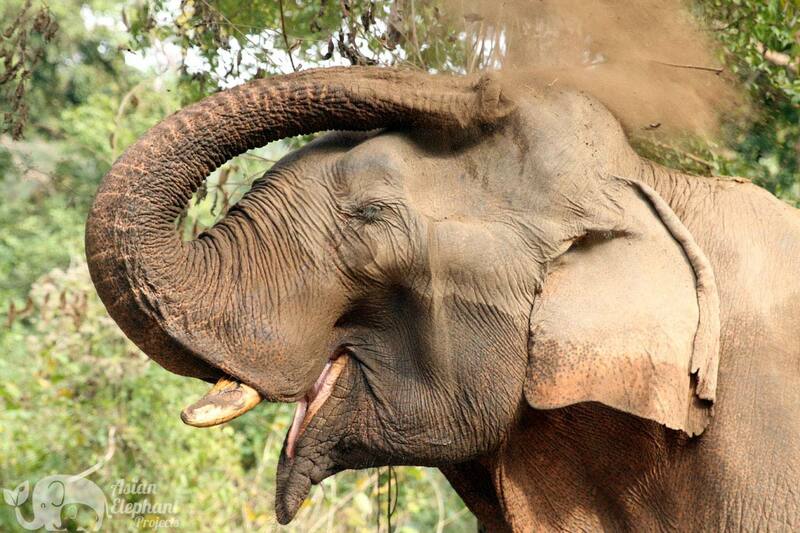 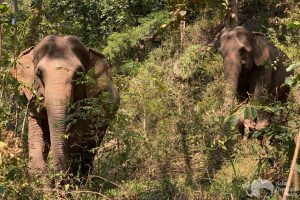 This elephant tour is located close to the beautiful Mae Taeng River in Chiang Mai, Northern Thailand and is home to three elephants now enjoying a better life since being retired from elephant riding in January 2018. 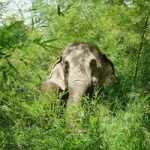 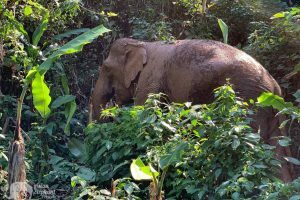 The family operating the project has lived with and cared for elephants for more than 15 years and is happy to have the opportunity to be supported in the transition to ethical elephant tourism. 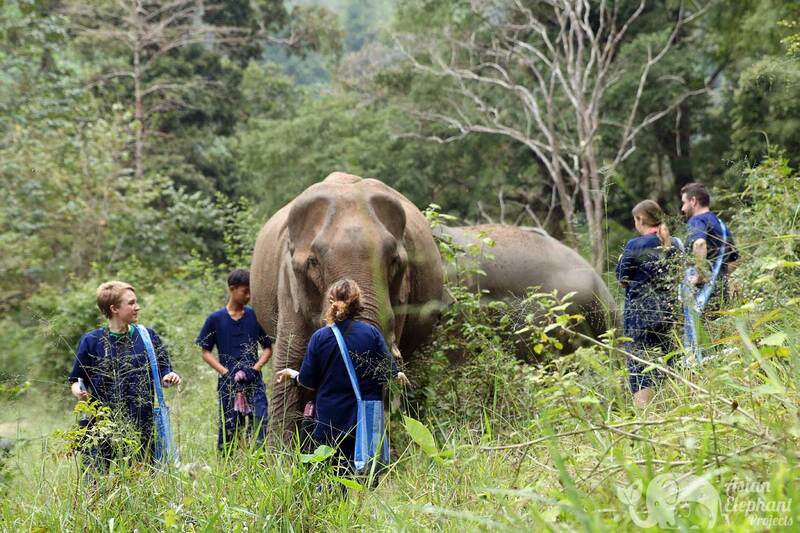 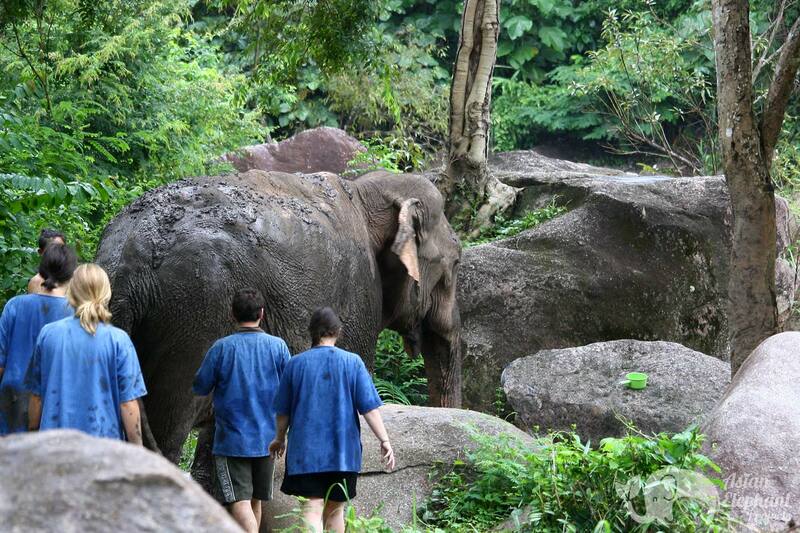 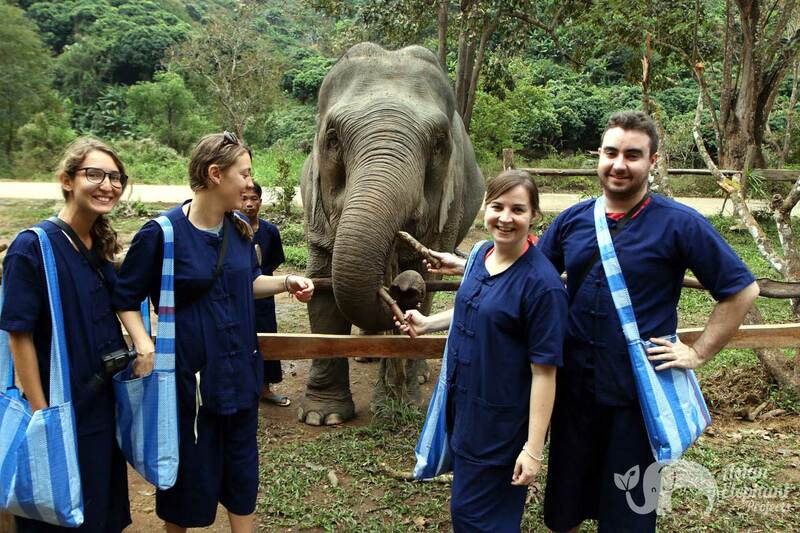 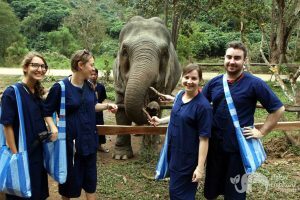 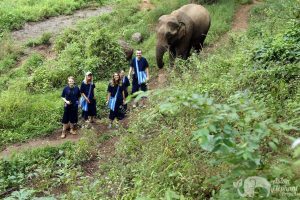 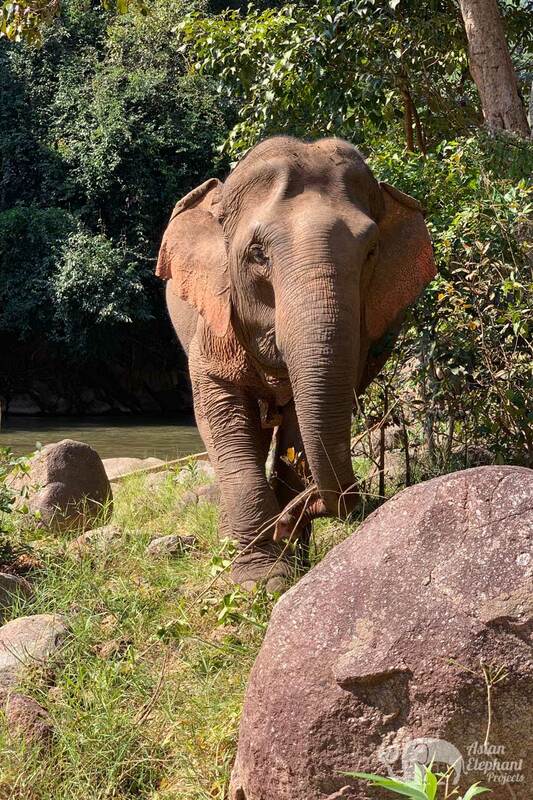 Visitors, as part of a small group accompanied by a friendly tour guide, have the chance to dress in traditional Lanna clothing, feed the elephants and join them on a challenging one hour mountain jungle hike that crosses the river over a bamboo bridge. In the rainy season the paths through the jungle may become too difficult, so instead, the walk with the elephants will be along the river bank. 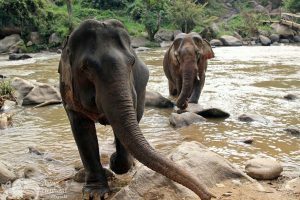 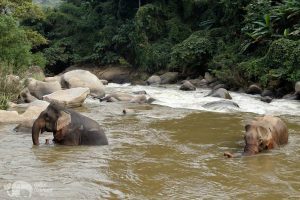 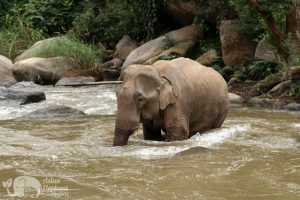 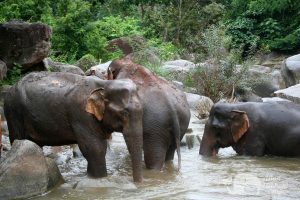 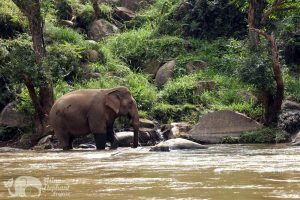 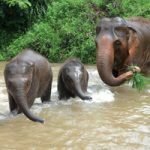 Other activities include bathing the elephants in a beautiful section of the river, watching them play in the mud pit, and preparing bananas balls. 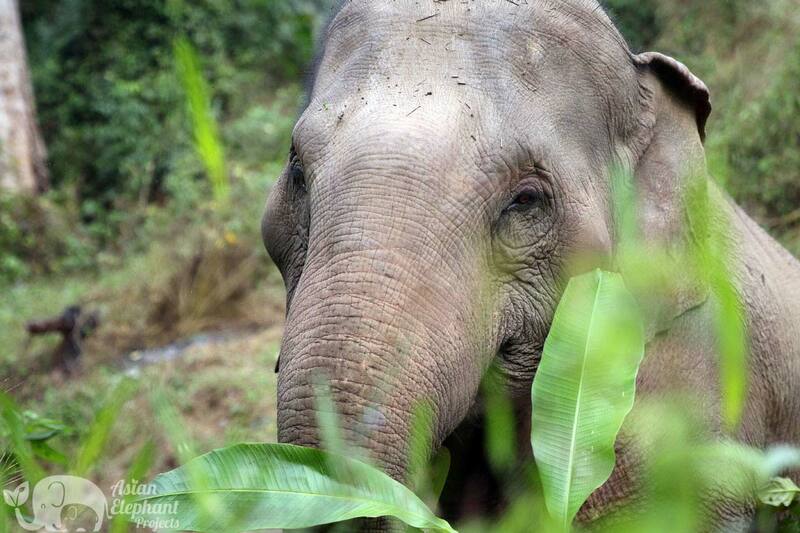 In between activities, you will be served a delicious vegetarian buffet. 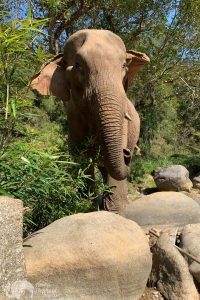 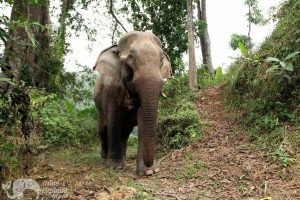 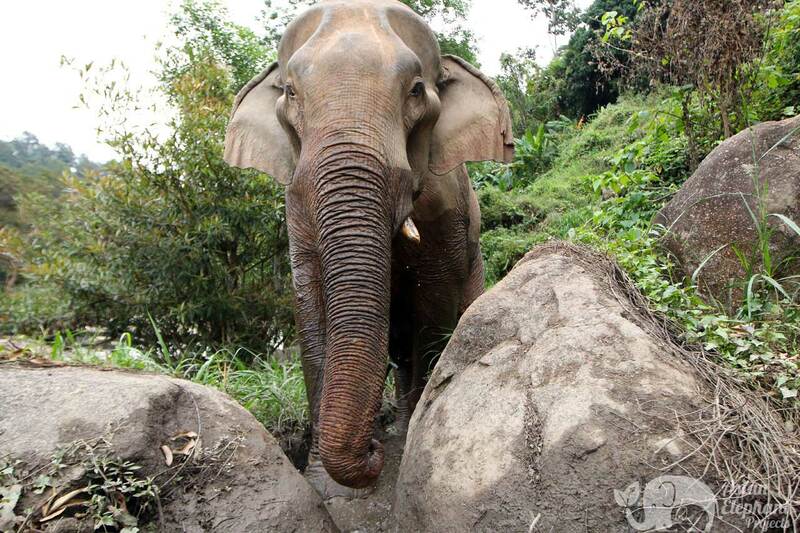 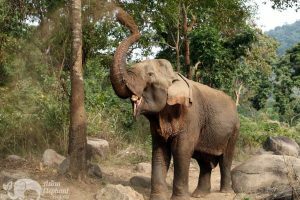 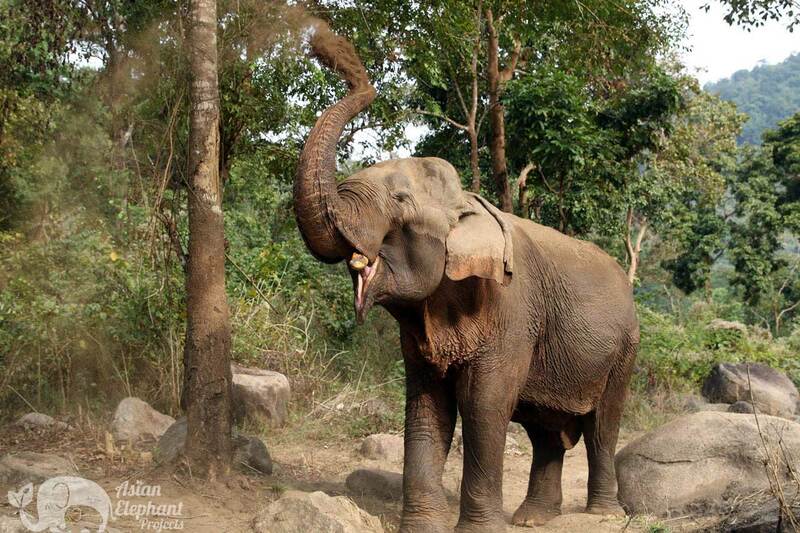 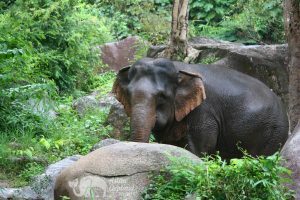 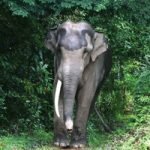 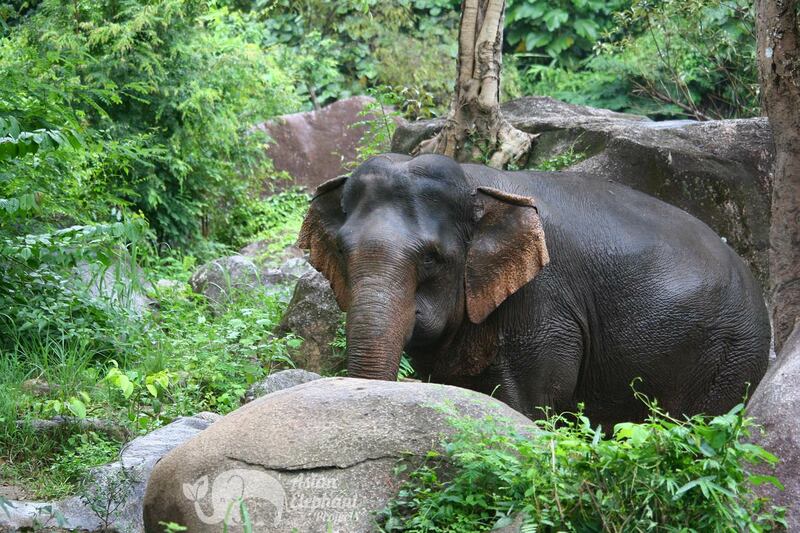 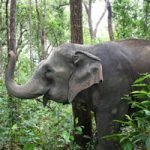 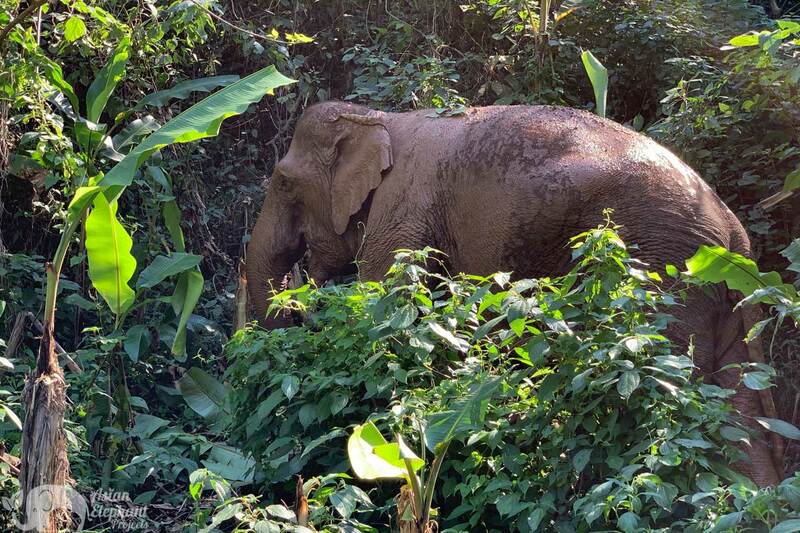 Since being retired from elephant riding, the condition of the elephants has improved and they are starting to gain weight now that they have more time to forage as well as being fed by visitors. 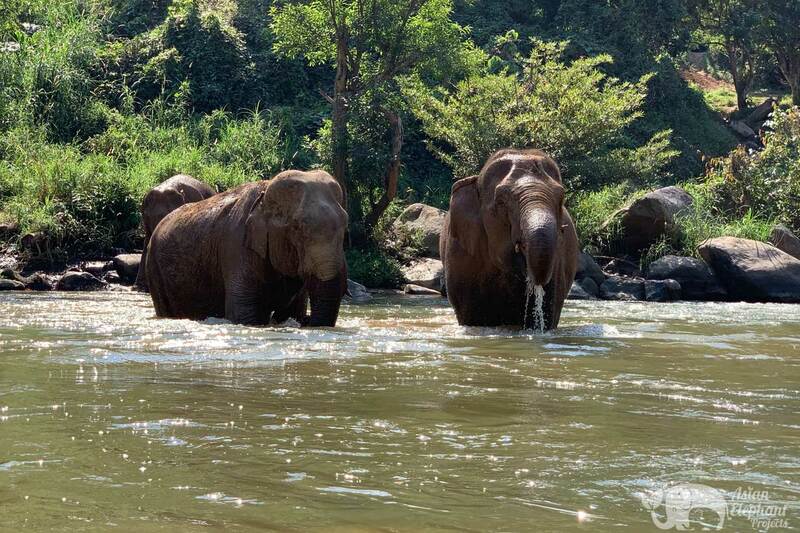 Naturally, their mood has also improved thanks to the more relaxed environment with ethical activities that allow the elephants time to interact with each other. What to Bring: Hat, sunscreen, sandals/flip flops, change of clothing, towel, walking shoes, camera & insect repellent. 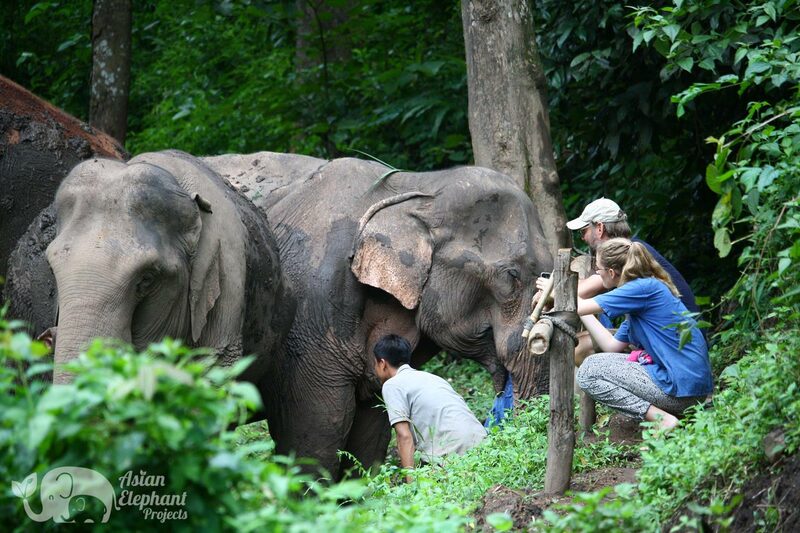 This project can be very muddy and wet so a change of clothing and footwear is recommended. Fitness Level: Challenging – walk across a bamboo bridge and on mountainous terrain up slopes with potentially muddy conditions. 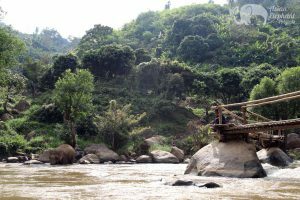 Topography: Jungle, mountains & river. 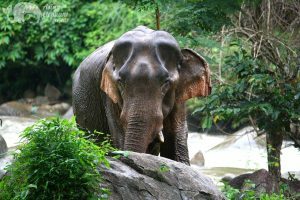 Location: Mae Taeng, North of Chiang Mai, Northern Thailand. 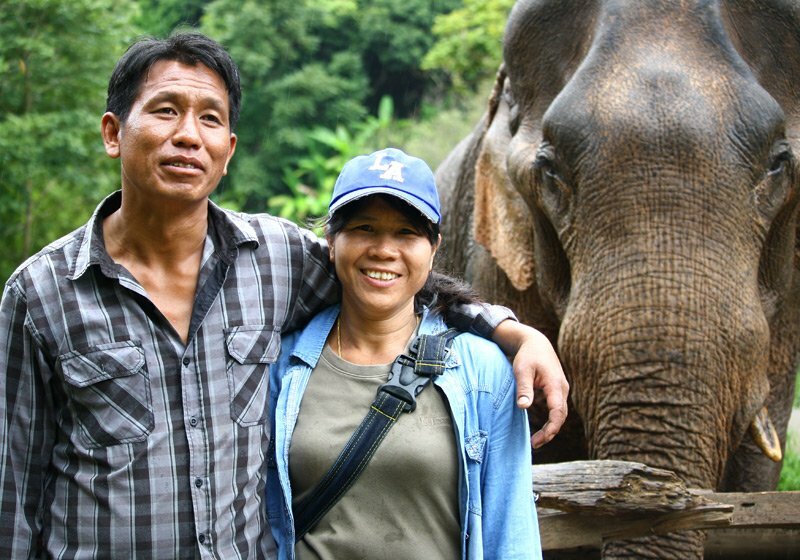 The owners of this family-run project, Boon Lerd and his wife, Nuck, have been involved with elephants for many years and adopted our ‘Saddle Off’ model at the beginning of 2018. 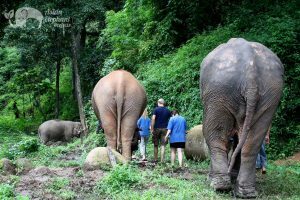 They used to offer elephant riding and would see how it exhausted the elephants, as well as cause them stress. Naturally, this would sometimes lead to erratic and aggressive behavior. 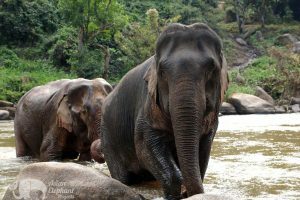 Since joining our ‘Saddle Off’ program and dropping elephant riding, the elephants are in better physical condition, and are calmer, with a more even temperament. 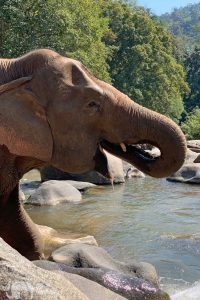 With the beautiful river so close, the elephants love to make their way into the water to cool off, drink, and play and forage in the jungle. 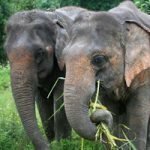 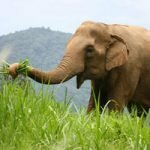 Food for the elephants is provided from the grass, sugarcane and bananas grown at the project and from fruit and vegetables bought from local farmers.